Check out these official outlets for Alpha Sigma Tau merchandise, member benefits, travel, and more! Plus, when you shop here, part of your purchase directly supports Alpha Sigma Tau – at no additional cost to you. What a great way to shop and support the Sorority you love! Looking that special, one-of-a-kind item that is unique to your chapter. The Emerald Boutique’s Custom Gallery can help! All design work is free, and creating your own shirts, tank tops, outerwear, and accessories is easy and direct. Watch the video below and learn how. 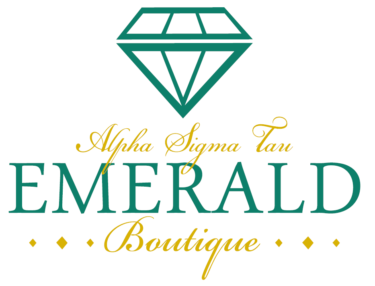 FindGreek brings Alpha Sigma Tau apparel, accessories, and more right to your fingertips. Shop online from a wide variety of vendors, or using their seamless, easy-to-use app. Check out their preview video, and download the app for iPhone or Android. Herff Jones sells official Alpha Sigma Tau Badges, along with Sorority chapter guards, dangles, bracelets, rings, necklaces, earrings, and much more. Badges must be ordered through National Headquarters (click here). All other items can be ordered directly through Herff Jones. Anchors Away Travel is Alpha Sigma Tau’s group travel program that combines adventure and Sisterhood in some of the world’s most exciting locales. Organized by the best travel and tour companies, Anchors Away provides new opportunities to experience the world, connect with Sisters, and make new friends! 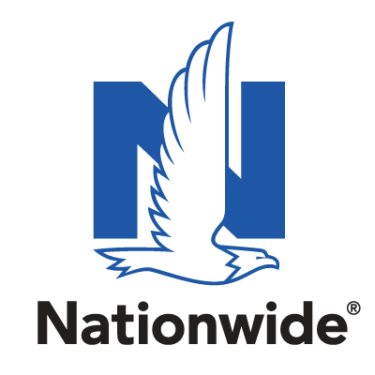 Alpha Sigma Tau and Nationwide have teamed up to offer members a special discount on auto insurance. Because you’re a member of Alpha Sigma Tau, you may be eligible for up to 20% off on Nationwide® auto insurance. Get a free, no obligation quote: visit here, contact your local agent, or call 1-866-633-5747. AmazonSmile is a simple and automatic way for you to also support the Alpha Sigma Tau National Foundation. When you shop at smile.amazon.com, you’ll find the exact same low prices, vast selection, and convenient shopping experience as Amazon.com, with the added bonus that Amazon will donate a portion of the purchase price to the Foundation! To select the Foundation as your “charity of choice,” just visit smile.amazon.com and search for and select “Alpha Sigma Tau National Foundation” in the “Supporting” field beneath the Amazon search bar. Then, be sure to shop using smile.amazon.com!